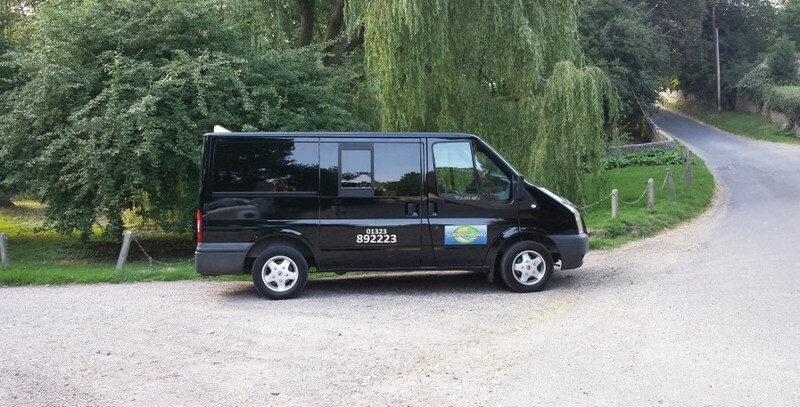 Our fleet comprises modern saloon cars, executive cars, minibuses. All our vehicles are equipped with Global Positioning System (GPS) to ensure unfailing accuracy and a prompt response. Sit back and enjoy the ride, because peace of mind is part of the deal! Here are a few of our current vehicles. Need one of our Seaford Taxis? Call us at any time, 24 hours a day.